I am loving these! 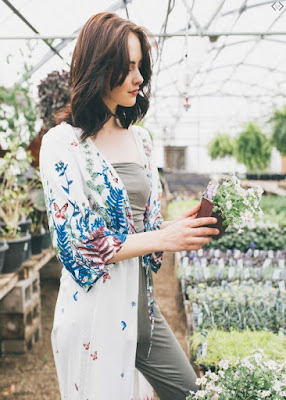 Hurry over to Cents of Style because today (5/2) only you can save an Extra 40% Off Summer Dusters and Kimonos! Shipping is FREE on this offer. Use code KIMONOLOVE at checkout.